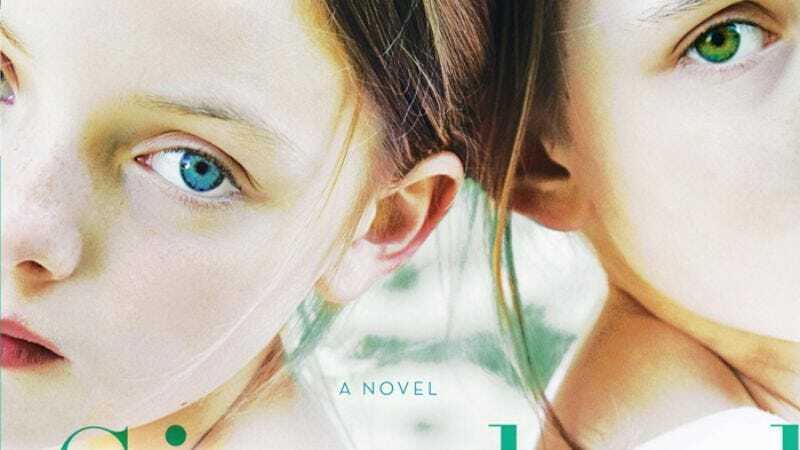 Combining the network’s love of the supernatural and shows about families, ABC is set to produce an adaptation of Curtis Sittenfeld’s novel Sisterland, about two identical twins born with paranormal powers. The drama will be a collaboration between Everwood's Rina Mimoun and Gossip Girl's Josh Schwartz and Stephanie Savage, with Mimoun set to adapt the story of spooky twins Kate and Violet. While “Vi” embraces her psychic powers, Kate tries to hide them, until the two are brought together by Vi’s predictions about massive earthquakes that threaten their St. Louis home. So look for the show to be one part FlashForward, two parts Charmed, and just a pinch of Brothers & Sisters.